Arkansas State University has received two grants totaling nearly a million dollars from the Arkansas Natural and Cultural Resources Council (ANCRC) to be used for theatre reconstruction in Dyess, Ark., as part of the Johnny Cash Boyhood Home project and renovation of the historic V.C. Kays house on the A-State campus. 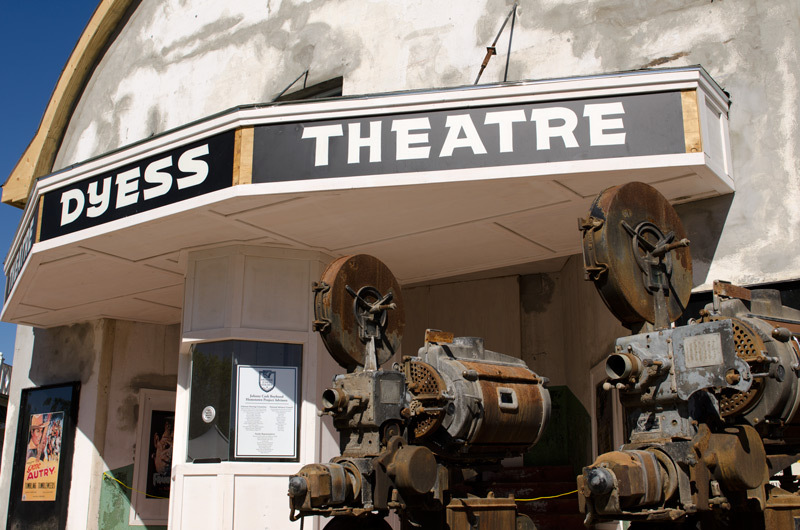 The council awarded a grant of $200,000 for work on the Kays House and a separate grant of $750,000 to rebuild the notable Dyess Theatre for use as a visitor orientation/welcome center. These are competitive grants that are awarded annually to state agencies for the preservation and conservation of state-owned cultural and natural resources. 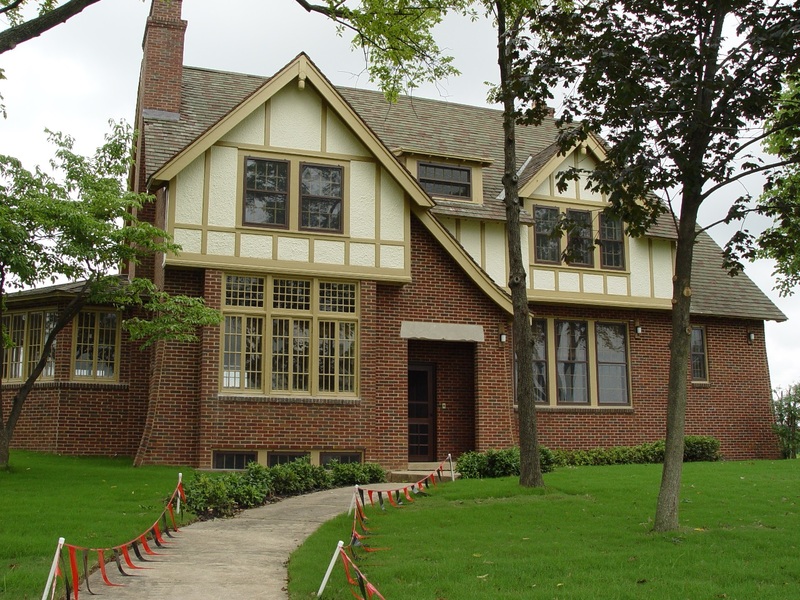 The grants are made possible through proceeds from the Arkansas real estate transfer tax. For the complete article, click here. People from Region 8 and beyond welcomed home the Cash family Friday. 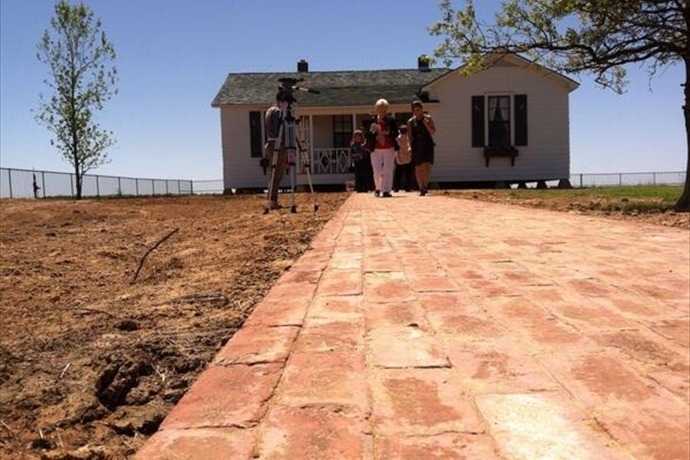 The Johnny Cash Boyhood Home and Administration Building in Dyess were open for the first time to a select audience. Tommy and Joanne are not the only ones who can take a trip down memory lane. 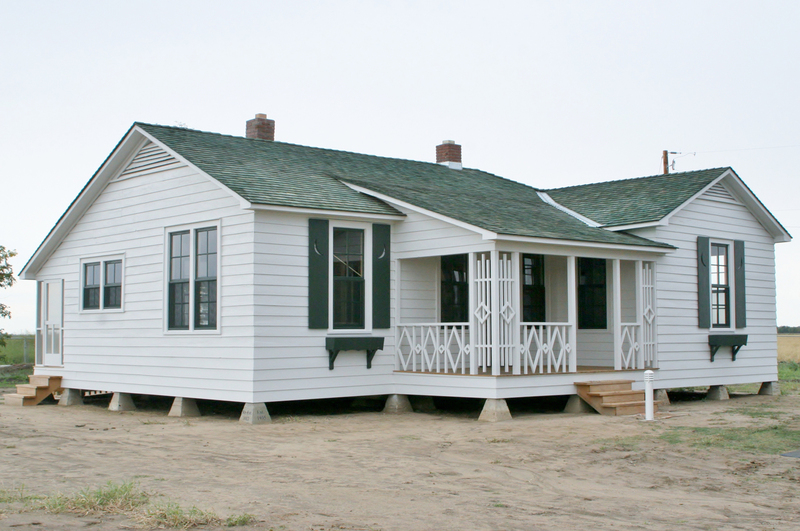 People from around the world will be able to read, listen and look at this Dyess history when the buildings open to the public Aug. 16. For the complete KAIT8 article, click here. The Mid-South is a place loaded with history. We could go on and on about Memphis and it’s influence on music and culture but this time we’re going west of the Mississippi River. Dyess, Arkansas has a connection to the Great Depression and music. 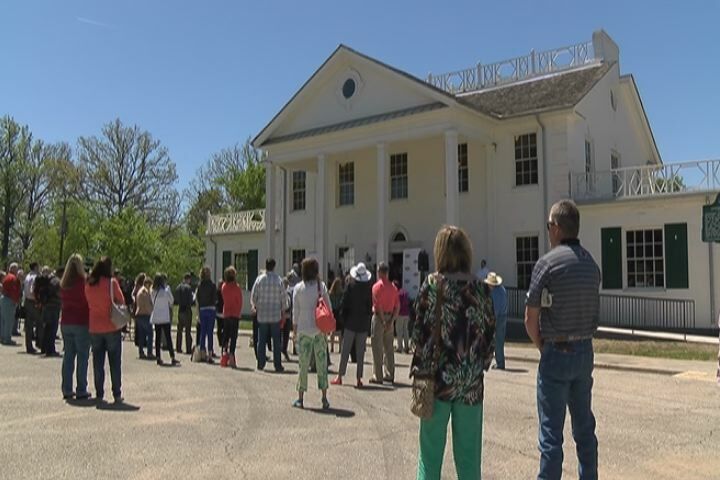 Friday afternoon Local 24 got a special look at the restoration of a town that is expected to draw thousands of people and generate millions of dollars. In the 1930s America was in a tough spot. Many were recovering from the Great Depression and looking for work. 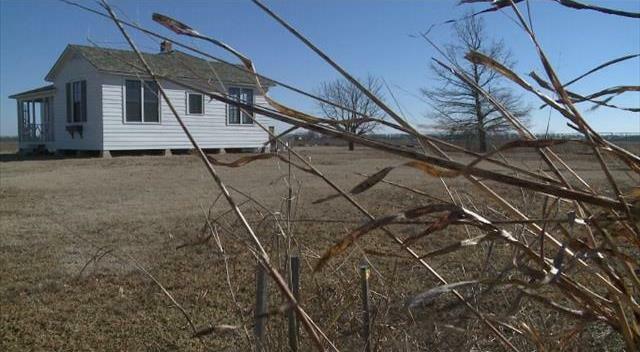 The government gave parcels of land in Dyess, Arkansas to farmers for that second chance. If they succeeded they’d have to pay the government back. Long after everyone recovered and the town went quiet minds met in 2009 to start a restoration project. According to the 2012 census, 402 people lived in Dyess. Friday afternoon it seemed like most of them were in the town square under the sunshine remembering good times. For the rest of the Local Memphis.com article, click here. The Dyess VIP Inspection Tour took place on April 25, 2014. 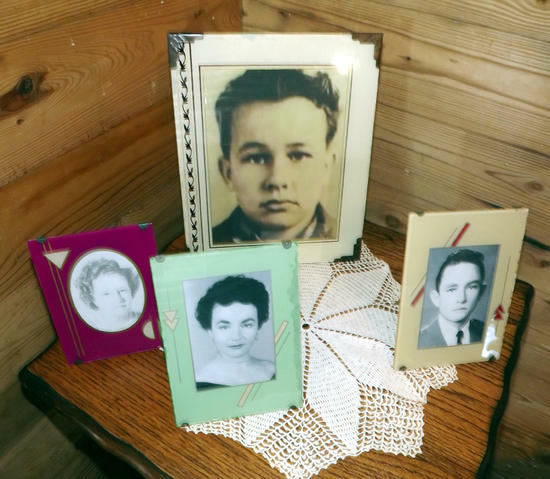 The event was held at the newly restored Dyess Administration Building filled with exhibits about the Dyess Colony and a press conference with Johnny’s brother Tommy Cash, sister Joanne Cash Yates, and his daughter Tara Cash Schwoebel. The Dyess project will have its official grand opening August 16, 2014, the day following the music festival. 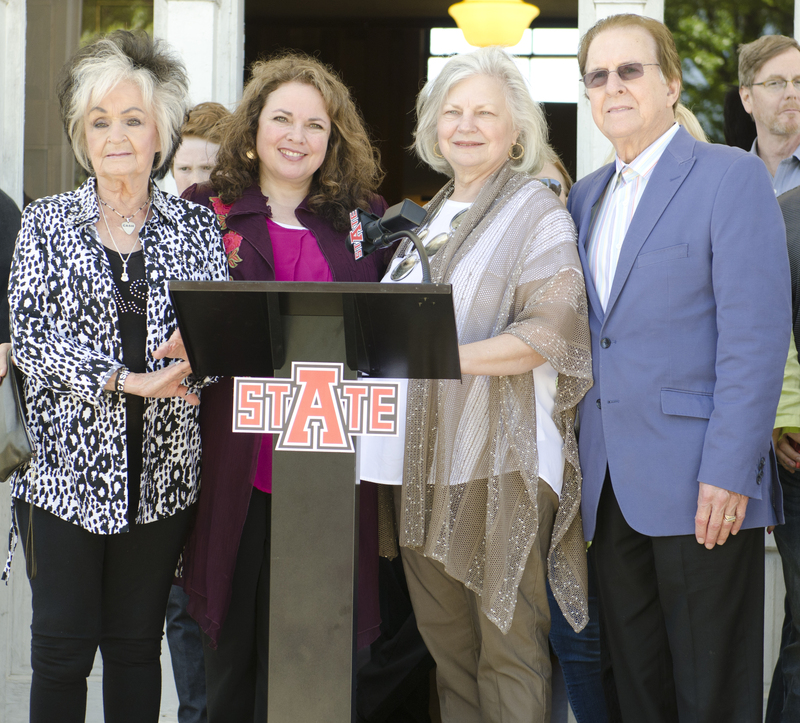 For the complete Arkansas State University news release, which includes comments from Joanne Cash Yates, Tommy Cash, and Tara Cash Schwoebel, click here.